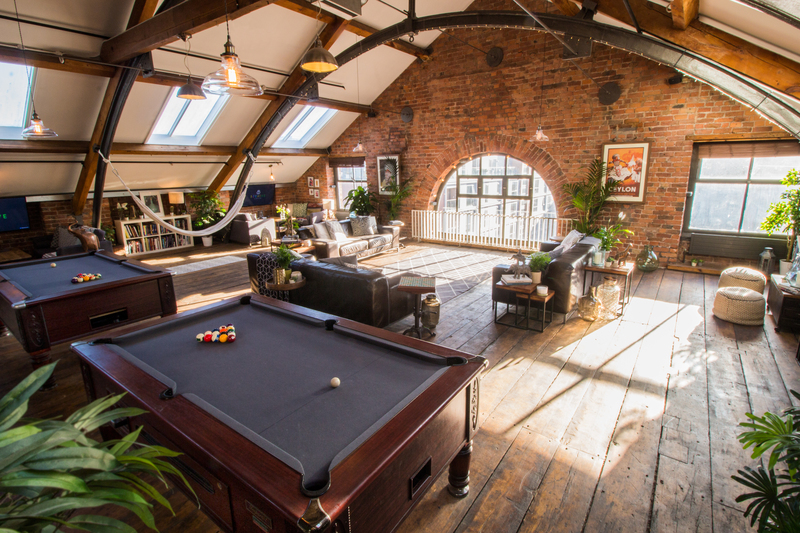 Our breathtaking lofts make for one of the most impressive workspaces in Manchester. Boost your well-being and productivity by joining the community. Call us today to book a tour - we'd love to show you around. 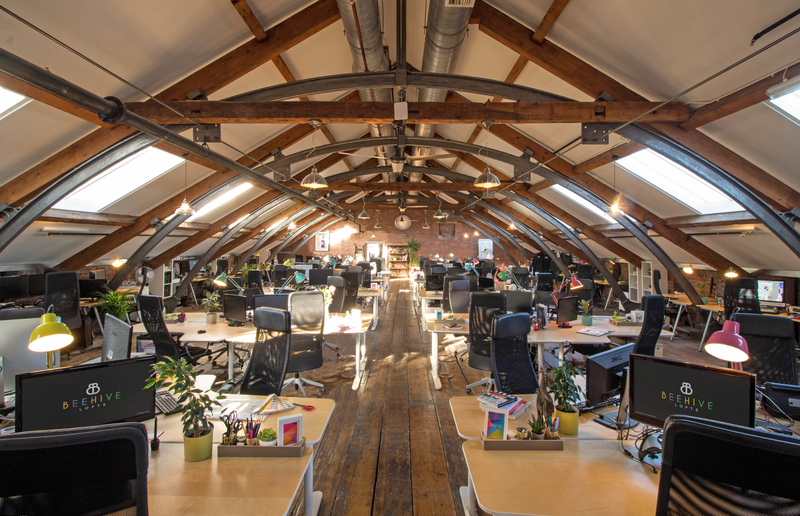 Designed with both creativity and comfort in mind, Beehive Lofts is a truly inspiring place to work from. 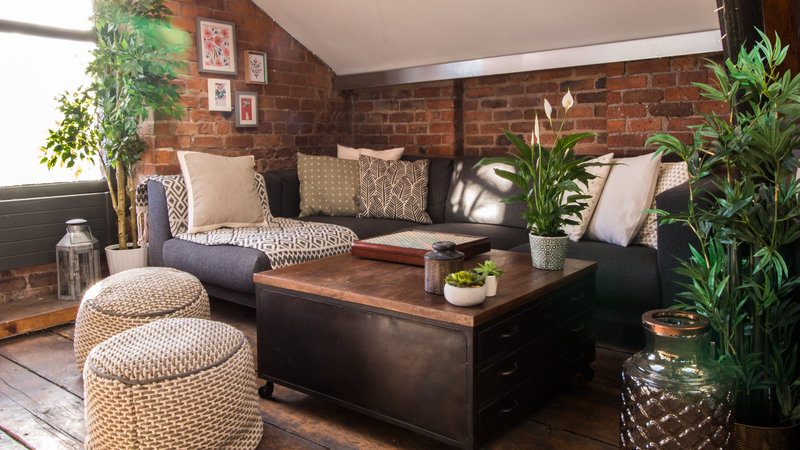 Owned and run by local people, Beehive Lofts has heart & soul. The community is warm, and the relationships are genuine. There are no transient, 'day pass' members - our members know each other which makes for a great sense of community. Our chef is in every day preparing lunch for members.